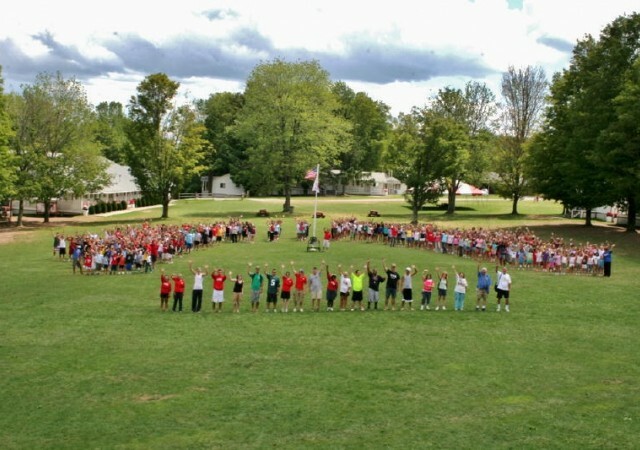 Camp Cayuga is a private nonsectarian camp for boys & girls ages 6 to 16. The natural landscape divides the 350-acre estate into two separate campuses – Teen Camp & Junior Campus. This unique feature is what distinguishes Cayuga from other summer programs. Teen Campus is reserved exclusively for teenagers entering 8th-10th grade who are 13 years of age or older. It’s a small community of 75 girls and 75 boys, where everyone knows one another. The campus is large enough to provide a challenging and varied activity program, and at the same time it’s small enough for our staff to provide individual attention & adequate supervision. The Teen Camp atmosphere is welcoming and friendly. “Making friends” is easy at Camp Cayuga, and on Teen Campus you’ll make friends with your peers from all over the world. While most campers are from the nearby tri-state area, our population last summer travelled from 26 states and 17 countries. With cabinmates from different cultural, religious, geographic and socio-economic backgrounds, our teenagers develop a greater understanding of diversity, which prepares them for their future in our multicultural society. The Teen Campus activity program is 100% free-choice. Teenagers select activities with their friends each morning after breakfast. You can select any activity as often as you like, and you’re guaranteed to be with teens only! This is what campers like best about their Teen Program. The daily program offers over 60 activities, intercamp tournaments in all sports, instructional clinics (survival, scuba diving, etc), fun evening activities, and exciting trips throughout the summer. Our most popular Teen Camp privileges include: Wake-up one hour later than Junior Campus; “Open Seating” during lunch where you can sit with whomever you wish; Coed Elective Activities with teens only; more Day Trips; and “Lights-Out” at 11:00pm. 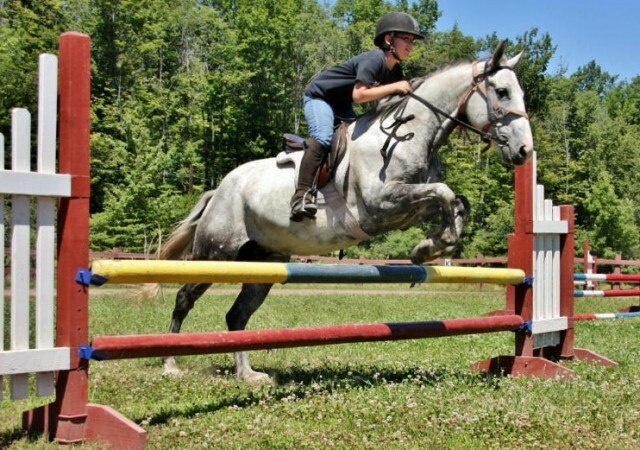 Cayuga’s Teen Camp is a great alternative for teens looking for something different than the traditional camp setting. 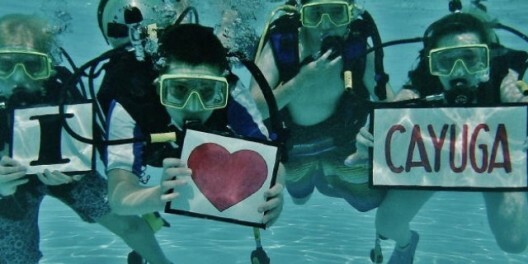 You’re invited to visit Teen Camp to see for yourself why it’s so popular with teenagers. Personal tours are available everyday. We promise your teenager will have fun at Cayuga – that’s our First-Time Camper Guarantee! 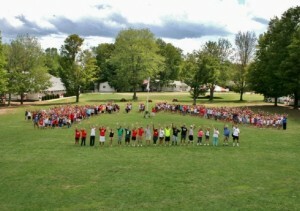 To learn more about our dynamic Teen Program, email info@campcayuga.com or call 1-800-4-CAYUGA.